Are music blogs like worldstarhiphop.com just as important as getting radio spins? 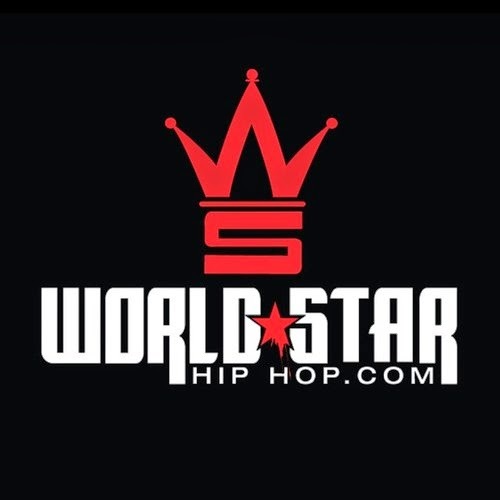 With sites like worldstarhiphop.com getting exclusives from superstars it makes me think about their place in music. There are major radio stations that don't get the exclusives that worldstar gets. 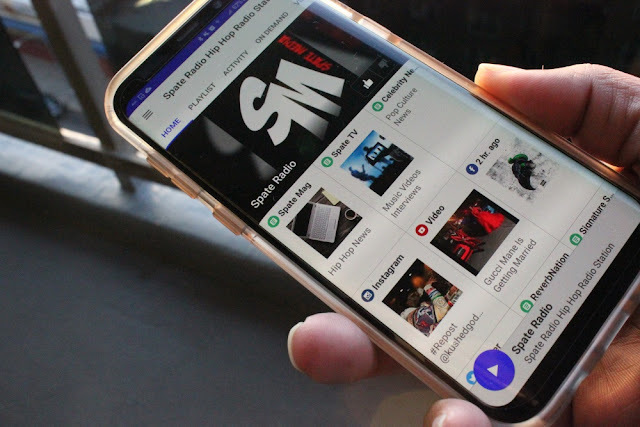 With artists like Stitches catching the interest of major labels with one video on worldstar makes us think that there is a lot more power in blogs these days. I can remember a few years back getting on blogs were real simple, you just send your music and they post it. After so many websites became such a big deal its much harder for artists to get on these sites. So are blogs just as important as radio spins? I say yes, blogs can actually be more important than radio. The reason I say that is because you now have the social media component. Blogs can help get your social media presence up. This means for fans on facebook and twitter and they come directly from the links posted in the blog. If someone hears your music on the radio, they don't necessarily like your facebook page. Blogs bring more real fans you your social media. This is the reason why blogging is so important to even music artists. The standard for music artists now is to have a vlog, website/blog, twitter, facebook etc.. If you don't have these things then your behind. So why is having a social media fanbase so important to a music artist. You have control over your fans. You can invite them to shows and release music to them directly. Beyonce tested it with releasing her album on twitter. She won, the album did very well. Don't get so caught up with how people hear your music, just make sure they are hearing it and you will be fine. Blog, blog, blog away.